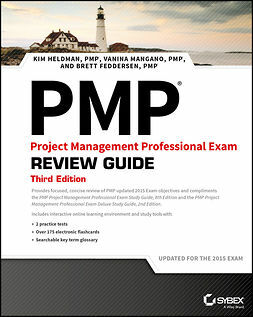 PMP Study Guide, 8th Edition is a complete resource for PMP exam preparation, featuring full coverage of all exam objectives, hands-on practice, and plenty of interactive tools. 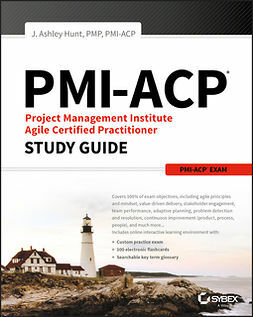 Fully updated to reflect the Project Management Institute's latest changes to the exam, this new edition includes the revised best practices in alignment with PMBOK 5th edition. You'll find detailed discussion on a wide range of project management topics, concepts, and key terms, alongside frequent opportunities to gain hands-on practice using these skills in typical workplace scenarios. Each chapter includes comprehensive review questions to help you gauge your understanding, and you also gain access to the Sybex interactive online learning environment that features electronic flash cards, chapter tests, practice exams, and more. The IT marketplace demands certified project management professionals, and the PMP certification was created specifically to address that demand. 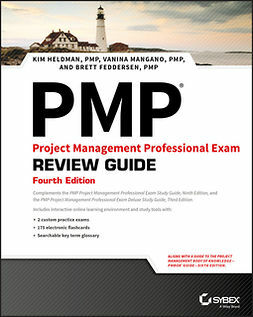 Now considered the premier project management credential, the PMP requires candidates to undergo a grueling four-hour exam. 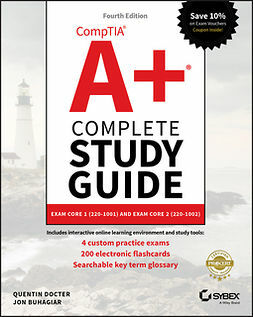 This book gives you everything you need to improve your skills and take the exam with confidence.